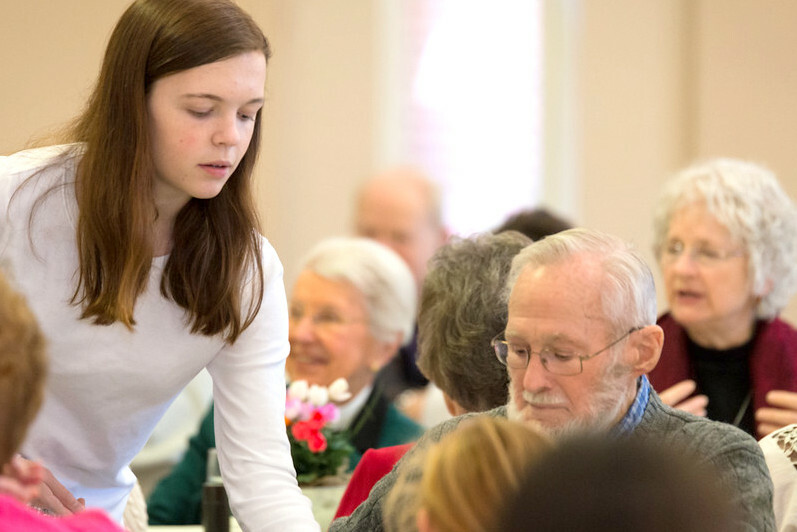 The Youth invite all Senior St. Paul’s Parishioners to our Annual Luncheon for Seniors on Sunday, March 13, at 12:00 noon in the Parish Hall. This is our way to celebrate and say thank you to the older generation at St. Paul’s. Please RSVP to Leah Dail, 919-467-1477, Leah.Dail@stpaulscary.org.